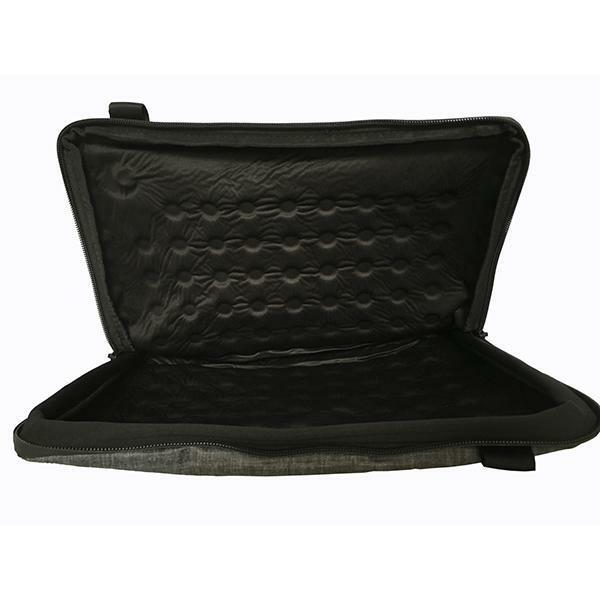 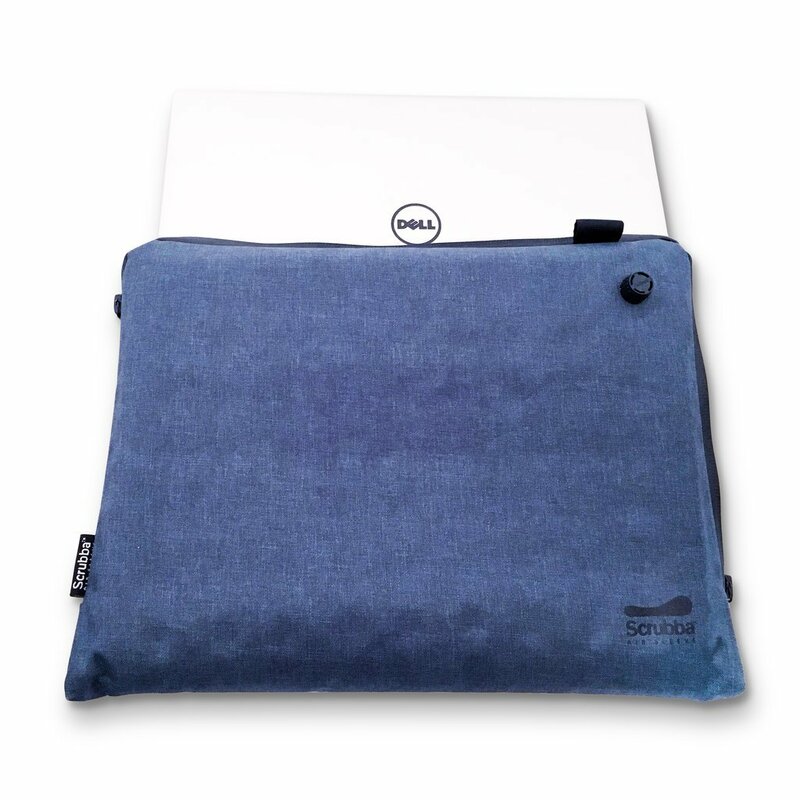 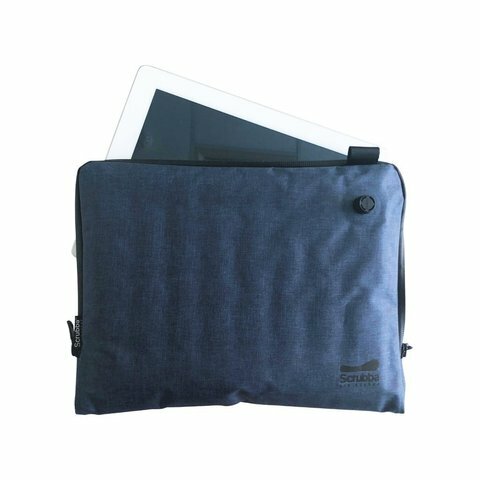 This versatile Scrubba air sleeve promises to bring a little extra comfort, protection, and style right into your office on-the-go. 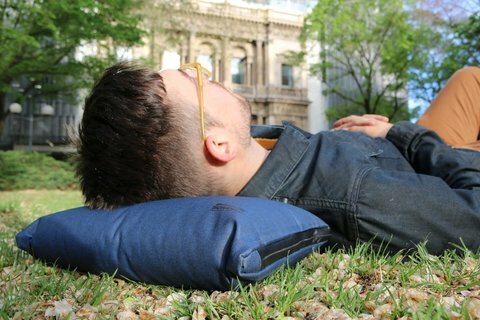 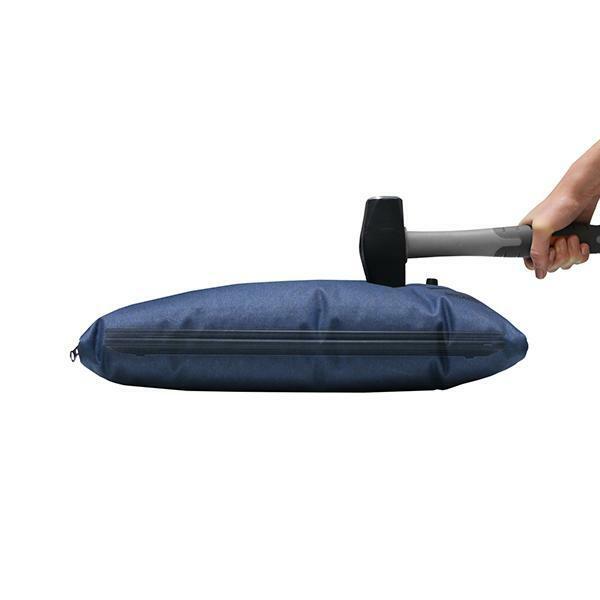 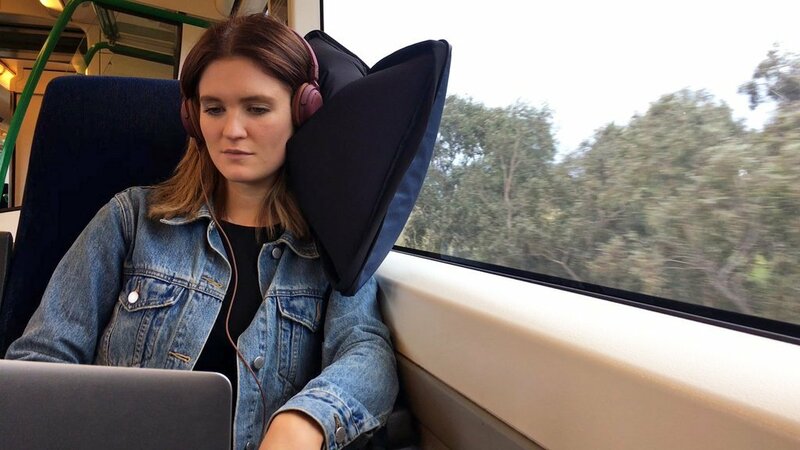 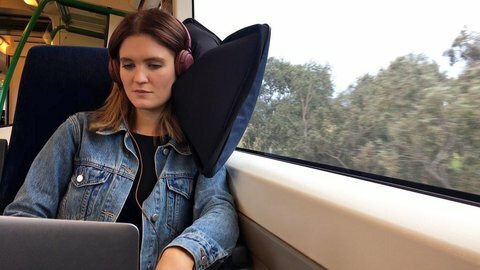 Auto-inflating to provide instant protection against minor bumps, it also doubles as a travel pillow to help you work hard and rest easy, from the train to the local park and all commutes in between. 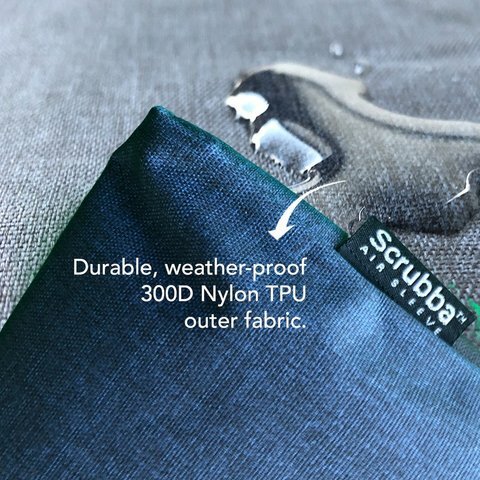 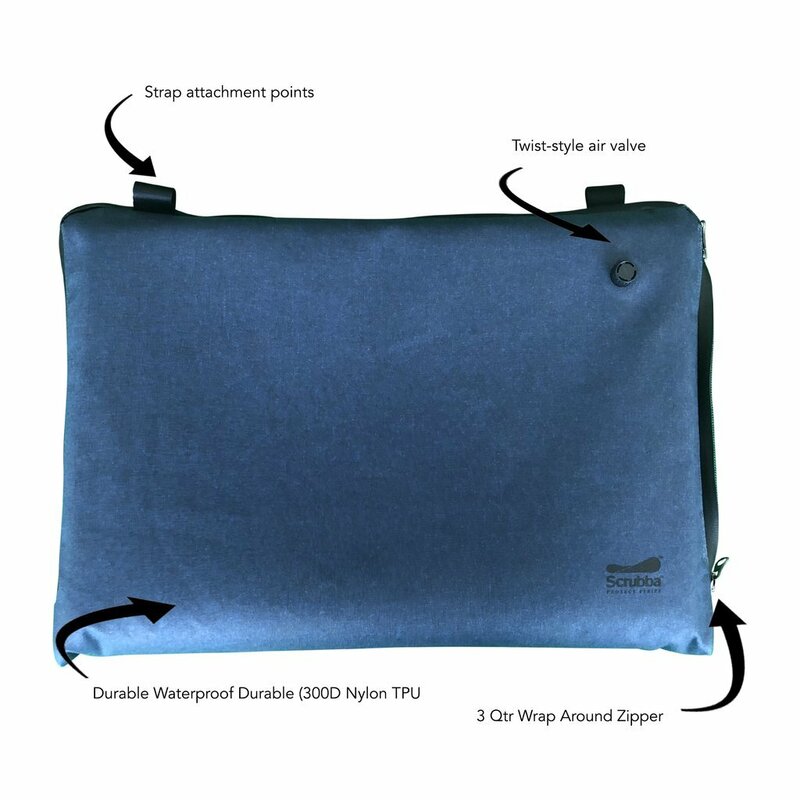 The Scrubba air sleeve is the ultimate in tech protection. 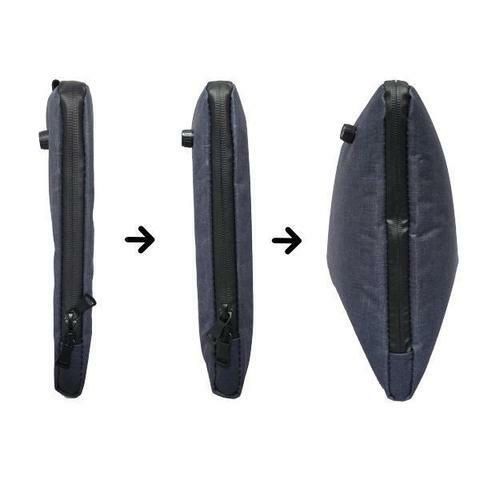 Small and light for compact storage, it auto-inflates via the attached valve to provide a protective cushion of air that shields against minor bumps and knocks. 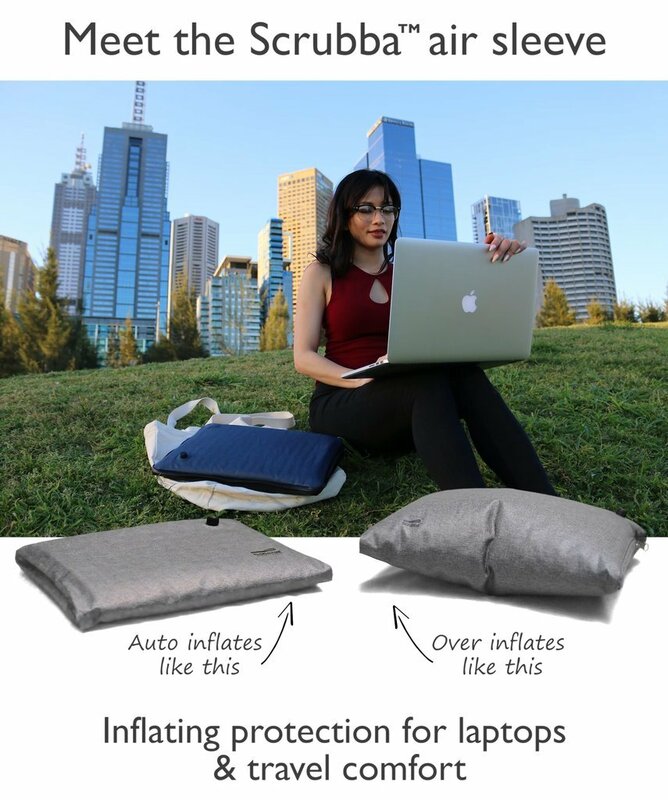 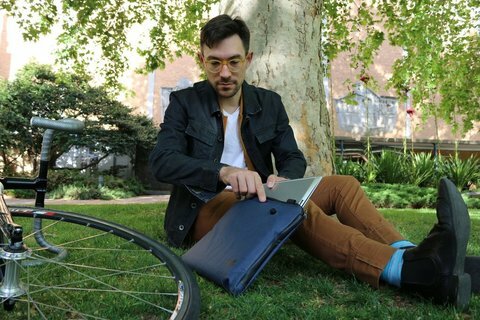 For occasions where protection is the maximum priority, such as turbulent flights or bicycle commutes, the sleeve can be over-inflated with only a few breaths of air, providing additional cushioning that protects against impact by nestling your device within the sleeve's soft elastic inner lining. 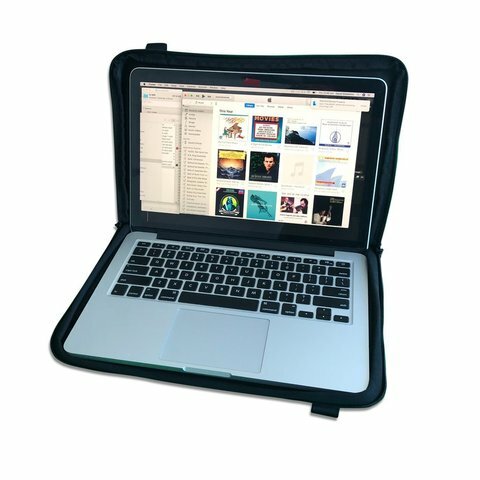 Now you can work, study, and commute anywhere without worrying about your device or the important work and precious memories stored on it. 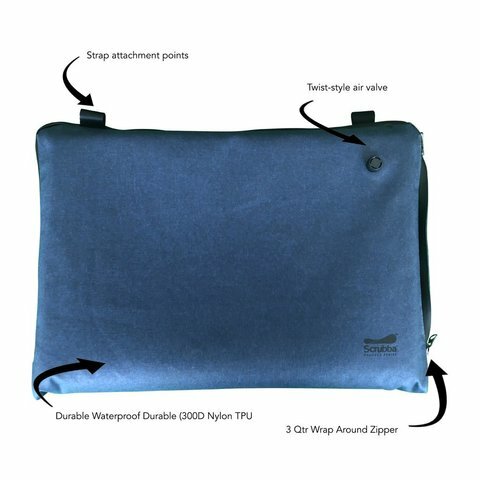 Grey or blue colour option. Add on the Scrubba cable pouch and shoulder strap combo make it even easier to commute in maximum comfort and style while keeping your tech safe and secure.